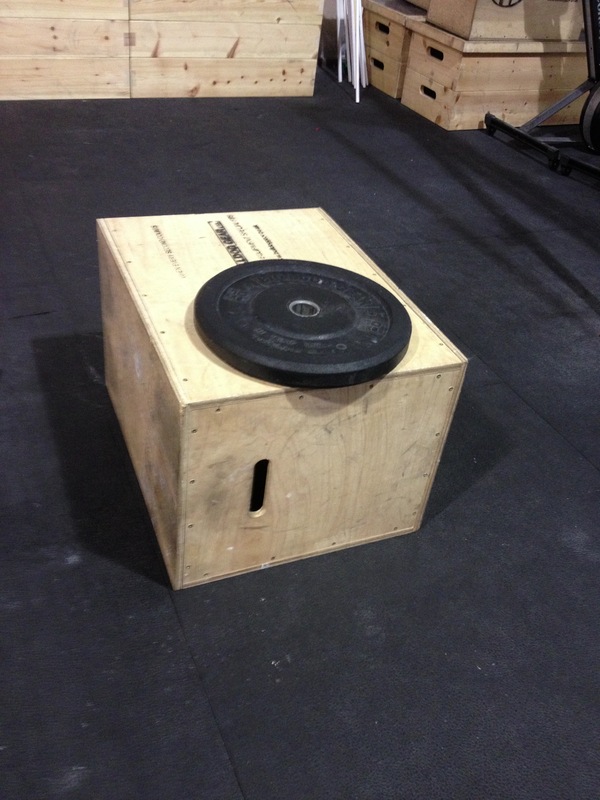 Last week saw me face something that I wasn’t sure I would ever be able to do, box jumps. So to get my head around it I stacked 3 20kg plates and jumped on them. Ok I can do that. So then the box was there, I stood, freaked out for a few seconds then I jumped and did it, and then down and again. And this is the way it went for 15 minutes until I was able to jump on a 24″ box plus a 10KG plate, twice. I stopped there, totally stunned I had done it, but I did. 6 months ago I remember struggling mentally and physically to jump on 2 stacked 10kg plates. Crossfit has allowed me physically to do it, I have allowed myself mentally to do it and Samir has made me believe I can do it. So yes here is where the magic happens, there is a free taster session on Saturdays from 10am – 10:45 a.m. To book a place give Samir a shout on 07876822730 or emailing here​​. Awesome job. I’ve always been scared of box jumps too! I’ve only done the 20 in. box. Crossfit makes you do thing you never thought possible for yourself!